Energy Doorways hopes to be a place – both as a web presence and as an actual physical center – that helps you discover, integrate and expand your own essential explorations in creativity and spirituality. 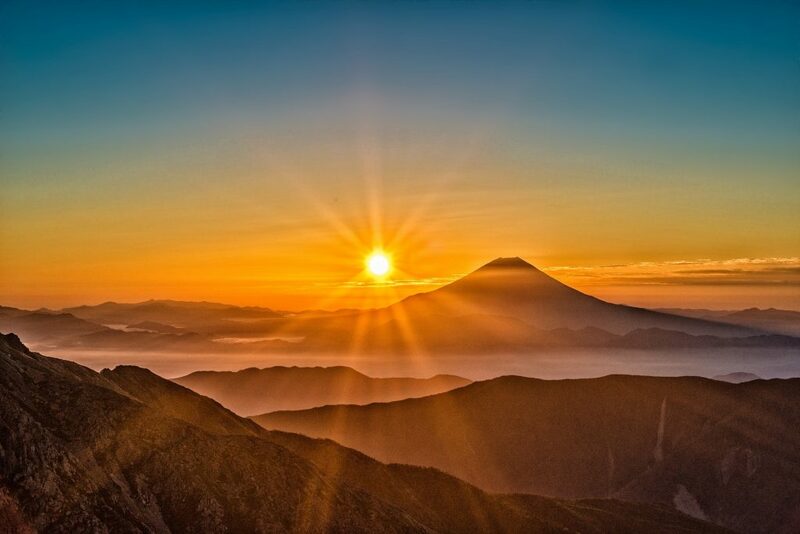 Based at the foot of Mount Fuji, in Yamanashi, Japan, Energy Doorways was founded as a micro publisher in 2009 with the publication of Hikari no Uzu, a spiritual teaching book in Japanese about the body’s energy and energy flows. Over the years it has continued to evolve as a creative and spiritual center that today welcomes genuine seekers from all over the world. 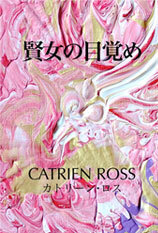 Energy Doorways activities in 2018 include publishing new books by founder Catrien Ross in both English and Japanese, as well as hosting exhibitions of her sudden artistic output paintings at the Energy Doorways gallery overlooking Lake Kawaguchi. We now have an intriguing antiques showroom, a serendipitous collection of special, mostly Asian, pieces selected by Catrien Ross to enhance and transfigure the energy of personal space. Books in Japanese can be purchased in Japan at our Japanese website.